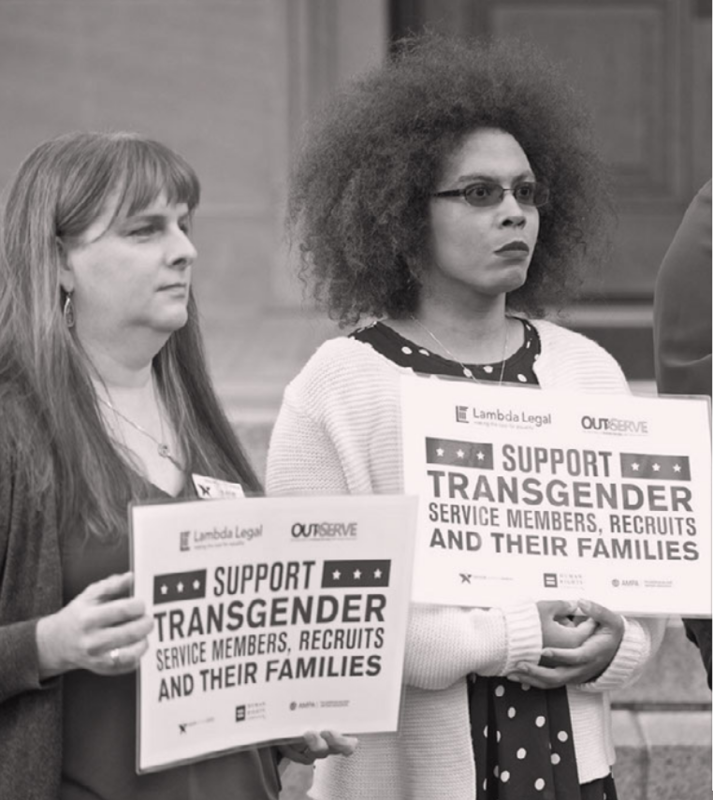 Join partner organizations around the country as we host rallies in cities across the U.S. to oppose the unconstitutional Transgender Military Ban that will be implemented beginning April 12th, 2019. Serving in the U.S. Armed Forces is a right that should be granted to all individuals who can meet the standards. 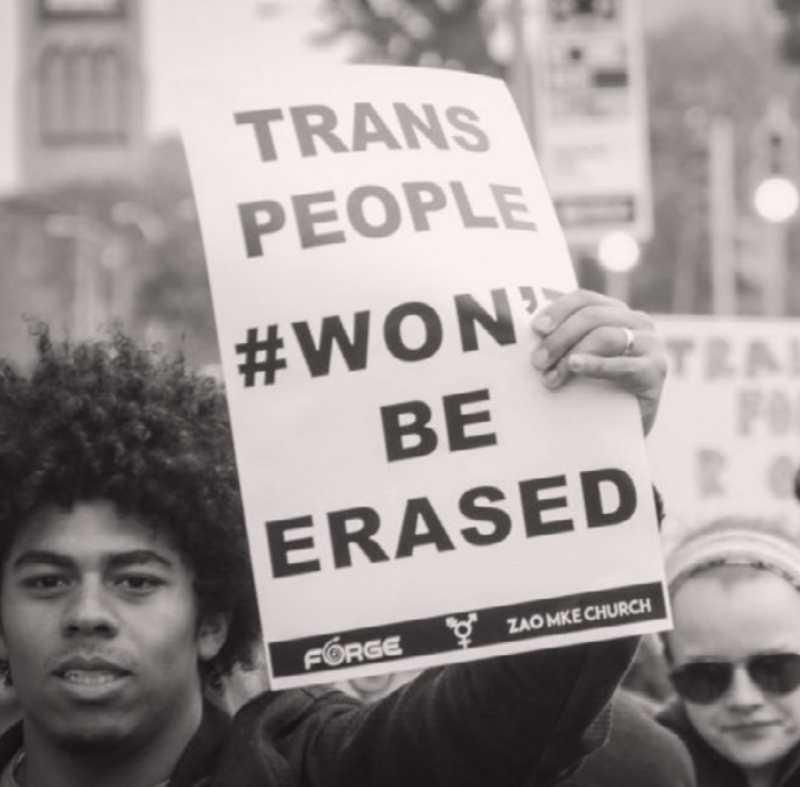 Denying Transgender individuals the right to serve is a human rights issue and calls upon each of us to rise up or continue to see our rights diminish.